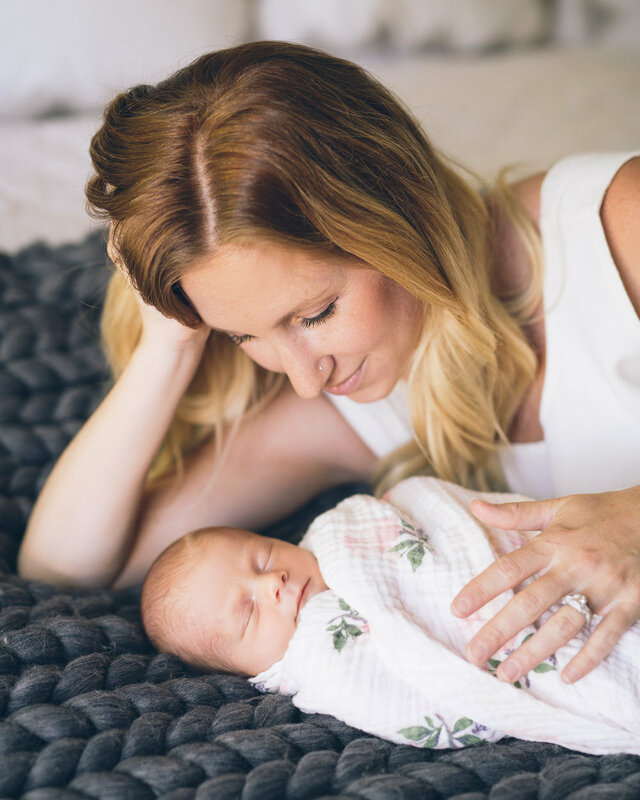 This at home lifestyle newborn session with beautiful baby Willow was such a lovely experience for me. 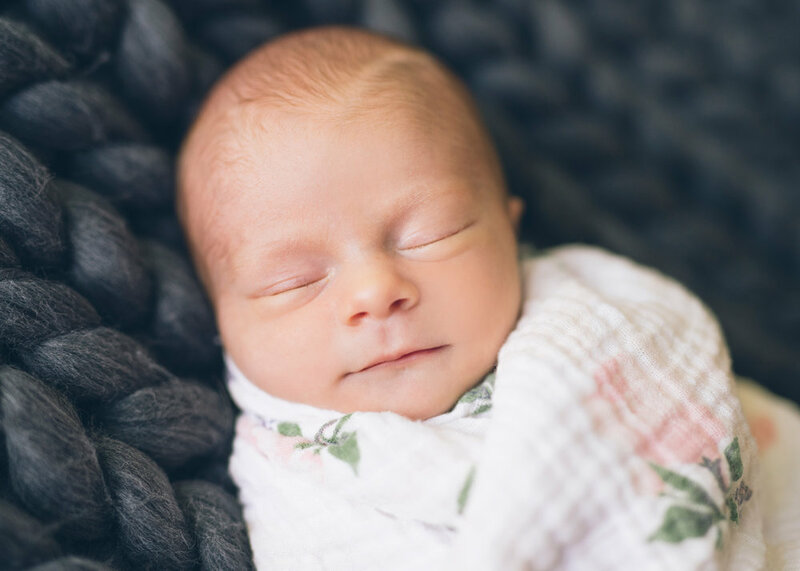 Baby Willow's parents were super sweet and so welcoming and their baby was such a joy to photograph. It is always a little unnerving when I first enter my client's homes. Homes are basically sacred places especially during those first days with newborn baby and entering them with my photography equipment can be somewhat disruptive. I always do my best to blend in as much as possible. My goal with every session is to provide comfort and a helping hand if needed. Yes, I am there to photograph too but not until everyone feels comfortable and ready. I have abundance of patience and throughout the entire process I encourage my clients that in the end there will be a beautiful gallery no matter what. The beginning of this particular session was a little rocky but soon enough things settled and we had plenty of time to get beautiful images. My style in general is very natural however I am not opposed at all to using some props. I have a nice variety of hand made high-quality headbands and hats that I like to incorporate in a minimalistic way. Certainly, I do not want the prop to overpower the natural beauty of the baby and keeping things simple is the best way not to do exactly that. I must mention that I really enjoyed the home of my clients. 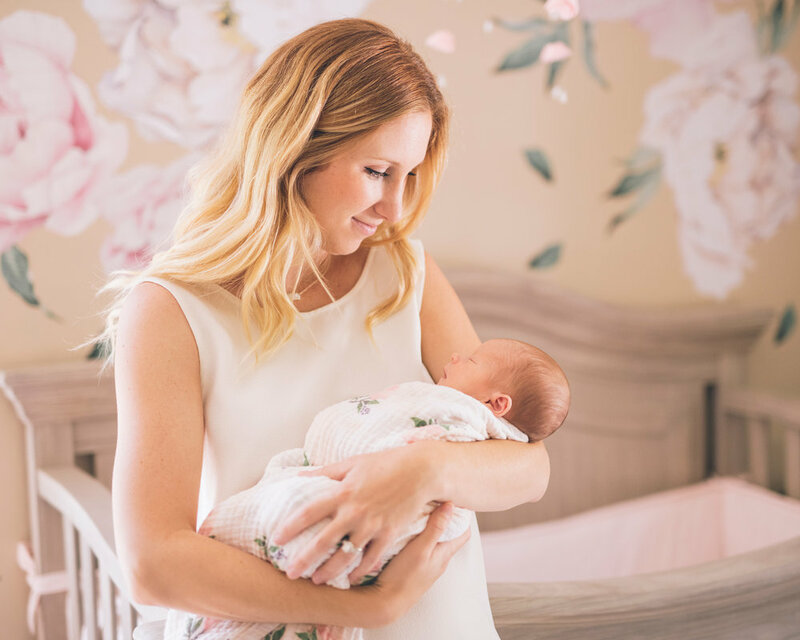 Adrienne, baby Willow's mother, is a talented interior designer and the entire home is gorgeously decorated. I especially enjoyed the nursery with flower wall details. Please meet Mark Walter, 8 days new. 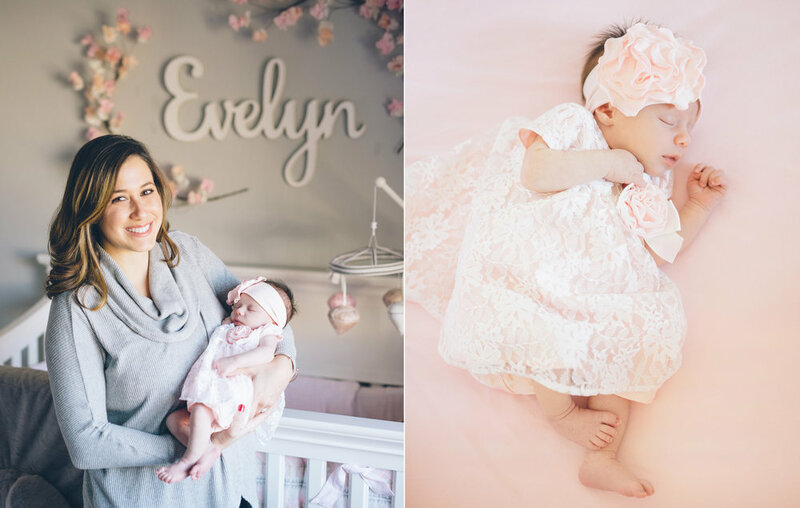 I had such a wonderful time photographing this family of three at their home here in Walnut Creek. Enjoy!